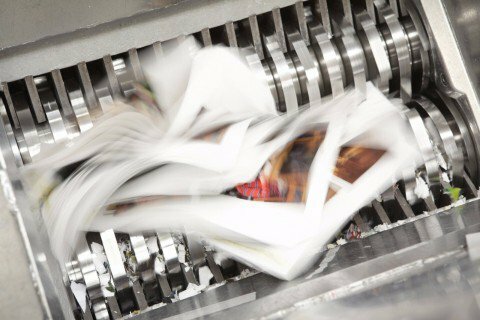 Document shredding services are at the heart of everything that we do at Shredall, and businesses in Leicester and the wider Midlands area can take full advantage of our expertise. With our main depot under an hour away from almost every Leicestershire town, we offer a range of shredding services to suit your needs. Our fleet of state of the art, high security shredding vehicles make regular trips around Leicestershire. They can come to your location simply to collect your waste paper for shredding back at our depot (and you are welcome to turn up without an appointment to see what’s going on), or we can provide the means to get your documents shredded on site. Whatever works best for you, we’ll make it happen. We have been providing shredding services for a number of years for the largest law firm in the Midlands. 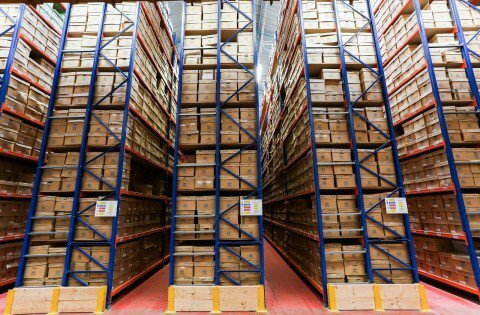 The family-run firm recently audited their document storage, to make sure that they weren’t overspending and were in compliance with data protection, and together with Shredall they have worked out a system that works perfectly for them. The firm makes use of over 160 locked bins across their sites to collect their waste documents, which are then collected weekly or fortnightly (depending on the branch), shredded, and recycled. We are committed to providing all of our customers with familiar, personal service. 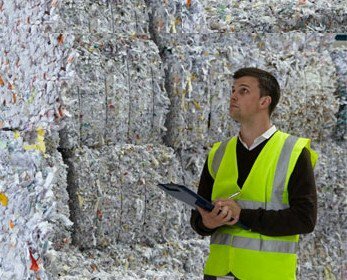 If you want to get in touch to talk about our shredding services, or anything else that we offer, you will instantly be speaking to someone that you can get to know and trust. Why not see what we can do for you today?